Step out from your comfort zone! Such a busy time people! But today I’m happy to invite you to step out from your comfort zone. So, I hope you watched it ’cause it’s a great one. 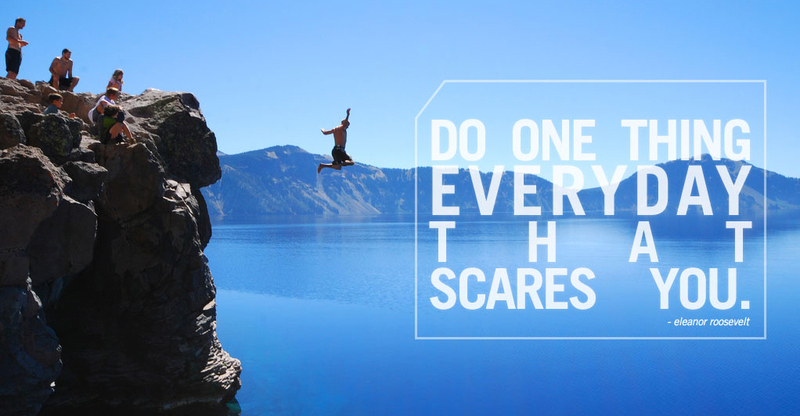 Step out from your comfort zone means pushing your limits, make mistakes and do every day something that scares you. If you’re not stepping out your comfort zone, you’re not learning and you’re not growing. I’ve been extremely busy but also really satisfied, ’cause I think I’ve learned more in the last 3 months than in the last year. Stepping out from my comfort zone has allowed me to learn a lot and I’m happy to share this learning with you. 1) Create conversations and collaborations. Power to people, I think I’ll never stop saying that. And I’m not only talking about the online world, talking with people and sharing ideas is extremely important not only if you want to learn but also understand what you like doing. Don’t be scared. 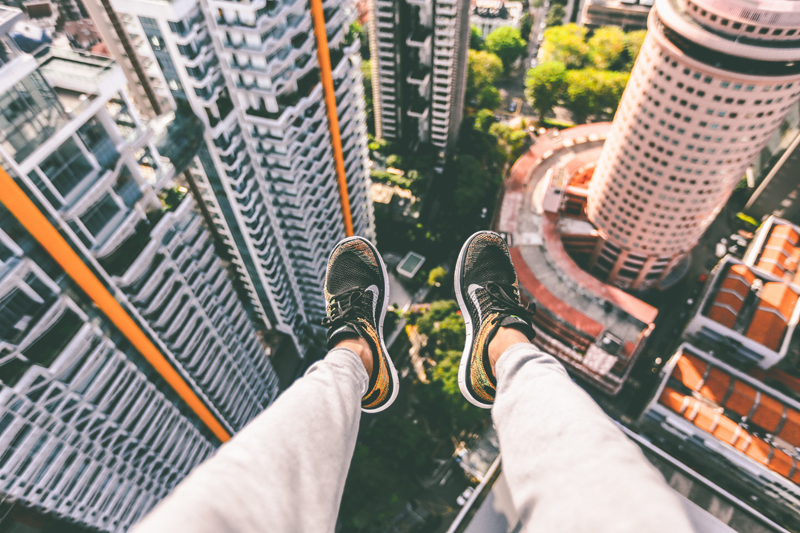 You’re scared of falling ’cause now you’re feeling really comfortable in your comfort zone. Find people who can help you, and never say no. Do one step after the other one, but learn to take risks. For sure you have it, somewhere. Find what makes you happy and do it. You won’t believe how much positive and energetic you’ll start to be! Is there something else you’d like to add? Tell me in the comments, always keen to listen to other points of view!